When embarking on home improvements it can seem like arduous decision after another. What paint should I pick, how do I know what is the right tile for my home, which vanity works best with my bathroom? 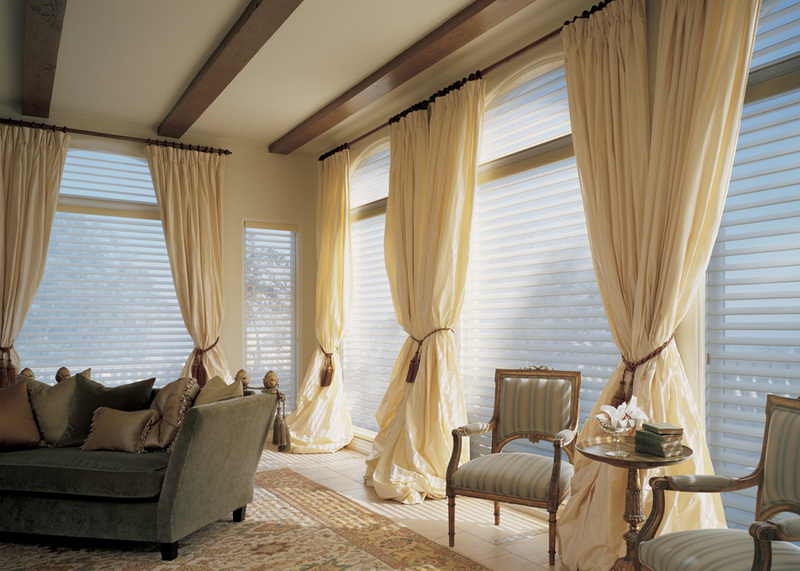 When it comes to window treatments having a professional by your side can make a world of difference. 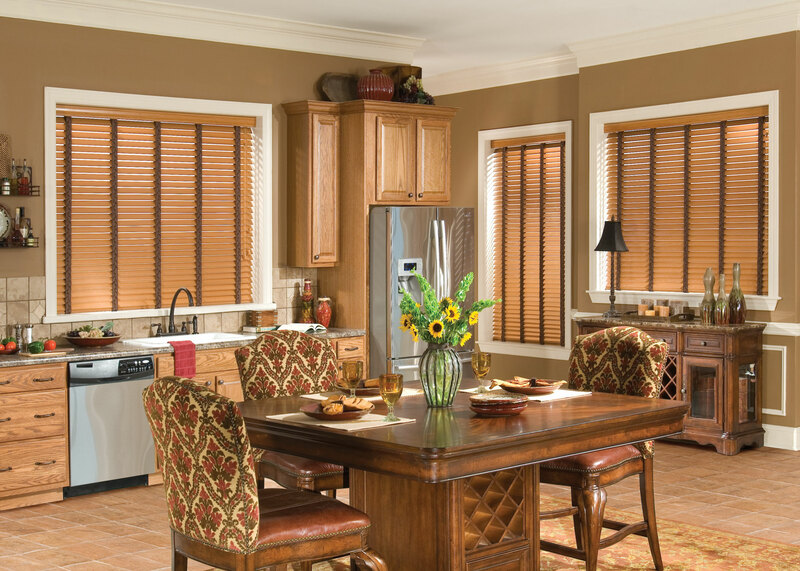 At Florida Blinds and Drapery we offer free in-home consultations to make sure you have the best window treatments for your home or office. Once you have set your appointment with us there are a few things you have to consider to get the most out of your appointment, if you have no idea where to start our consultants can help through every step. What do you want to generate or improve in your space? Is there a particular style you want to convey in your home? What is something you would like to change in the desired space or spaces? What normally goes on in that space? Are there any kids or pets in your home? Are you looking to have your shades automated? Are you trying to reduce or increase any natural light that comes into the room? Would you like to enhance the acoustics or minimize sound? Would you like to improve your homes energy efficiency? By creating an idea folder you can help your consultant better understand the look you are trying to achieve for your home. To create an idea folder you can gather pictures from Google, Pintrest, Houzz, and other web pages along swatches of your favorite color combinations. You should also include your likes and dislikes within the idea folder. Entire rooms can be featured or even just a single window, anything that appeals to you should be added to your folder. This helps your consultant to understand your tastes and other preferences you may have. By doing this prep work you can achieve your desired look or even be introduced to different looks. Once our consultant arrives at your home they will be well equipped with different window treatment samples, fabric books and other materials for you to choose from. 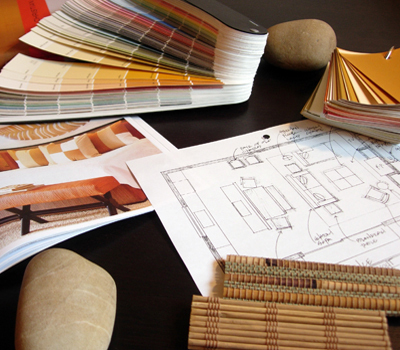 The added benefit of having an in-home consultation is the ability to see every products color and how it interacts within your home along with being able to different styles if you change your mind. Measurements are also taken right after you decide what product you want to go with, allowing your product to be ordered that much faster. One final major benefit of in-home consultation is the fact that you never have to leave the comfort of your own home, we come to you!